Meiji Shrine (明治神宮 Meiji Jingū), located in Shibuya, Tokyo, is the Shinto shrine that is dedicated to the deified spirits of Emperor Meiji and his wife, Empress Shōken. 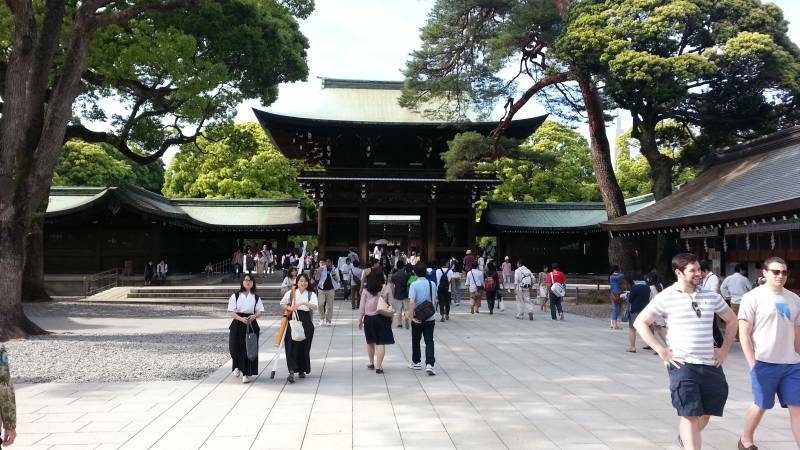 The shrine does not contain the emperor’s grave, which is located at Fushimi-momoyama, south of Kyoto. In the above video take a 360° virtual tour of the shrine area. 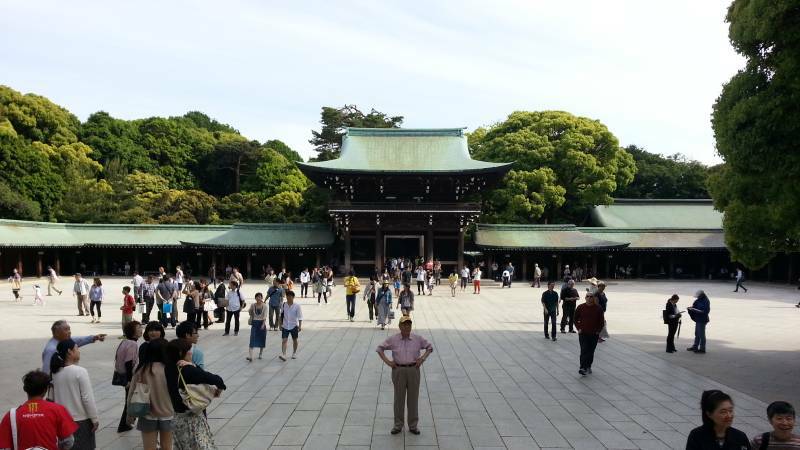 Visit the Official Meiji Shrine website to learn more about this magnificent shrine located within a beautiful forest area surrounded by the city of Tokyo.